(12-06-2014, 03:33 AM)Huat Wrote: Cleared all 3 achievements in 1 shot with Nidhogg, Novalis, Tulzscha, Cthuga, Ursula and Dagon ally. For the record, he has an allmaxed Nidhogg, so that pretty much makes him one of the strongest dragon summoners around. Has anybody figured out the hidden conditions for SM? I will try to go with Zeus-ML-Wukong raggedy-arse team for All-Light achievement on SM. 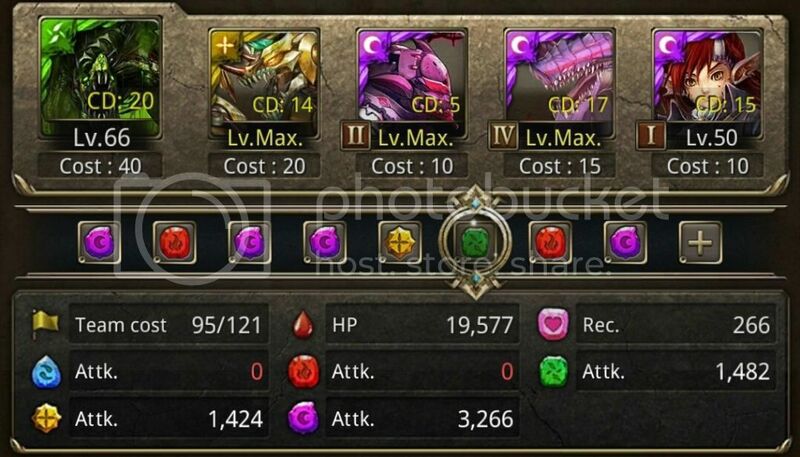 EDIT: Can someone figure out how did a G-Dragon/Felix/Hades/Odin/Ed/Daji team can win NM in 10 minutes and 29 turns? Because that guy seems to be at the top of my leaderboards right now. Guild ID: 2016 | Join us in this fateful year! All Humans for SM man. Rubbish explanation from mad head for second form skill what the flying f.
In absolulely unexciting news that should shock no one... a standard dual faugn clears nm 0 diamonds. anyone gonne farm max his skill level? Looking for a friendly and supportive guild, able to achieve all rewards and top 100? Hi Hi. I would like to contribute my Videos as well. 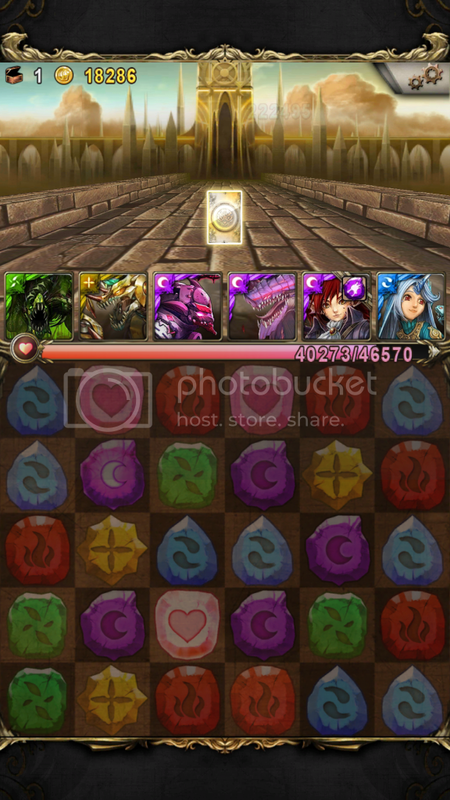 0 diamonds used, feels like Saruman NM was harder than this one, but not by that much.